The best way to describe our church is to picture a home. OUR FOUNDATION IS JESUS. HIS HEART, HIS CULTURE, HIS DIRECTION AND HIS WILL. OUR FRAMEWORK IS THE CHANGED LIVES OF PEOPLE WALKING WITH JESUS. IT'S ALL ABOUT HIM - First and foremost, we follow Jesus, His teaching, and His plans for us. WE FIND NEW LIFE IN HIM - A life with Jesus, is a radically changed life. We get to live in light and life with Him; we no longer live in death and darkness. HE CHANGES HOW WE THINK AND SEE - With our changed life, we begin to see God rightly, and we see ourselves and the people around us with the same love and grace He does.  WE ARE UNITED IN HIS LOVE - As Jesus followers, we find ourselves as part of an amazing community of people. Our love for Him, and our love for each other creates a beautiful and powerful unity. WE ARE COMPELLED TO SHARE WHAT HAS BEEN GIVEN TO US - With all we find in Jesus, we are consumed with a passion to share the news of this new life with everyone we meet. OUR CULTURE LIVES BY A FIRM BELIEF IN THE POWER AND PROCESS OF COMING TO KNOW JESUS AND CHOOSING TO WALK WITH HIM. IT'S ABOUT JESUS - Again, first and foremost, we follow Jesus, His teaching, and His plans for us. ALL PEOPLE ARE PRECIOUS TO HIM - There isn’t a person on the planet that Jesus doesn’t care about, we believe that, and we live that mission with Him. ALL BELONG, ALL CAN BELIEVE, AND ALL WHO DO, WILL BE TRANSFORMED - We want all people, regardless of their history or story to be a part of what God is doing. There is no heart that Jesus can’t soften, and when someone comes to know Jesus personally, their life will be radically different. WE LIVE THIS OUT THROUGH WORSHIP, WORD, PRAYER, COMMUNITY, AND GIVING - As followers of Jesus, there are practices that we walk in regularly with passion and purpose. We worship Jesus, He is worthy of our praise. We spend time in the Word, both to understand and to live it out. We spend time in prayer, to hear what God is saying, to share our heart with Him, and to intercede on behalf of others. We are committed to walk in purposed community with the believers God has placed in this house with us. We are committed to sharing the good things that have been given to us. This includes our time, choosing to serve or be with others. Our spiritual gifts and natural talents, encouraging others and helping coming alongside them in their ups and downs. As well as our resources, which could be opening our home, giving someone a ride, or giving of our finances to help the church or individuals. WE ALL SEEK TO BE DISCIPLED, AND SEEK TO DISCIPLE OTHERS - Jesus called His people to be His disciples, and to disciple others. No person, regardless of their time following Him is done growing, and there is no person who isn’t called to help others grow. We are all called to be discipled by others further along in their journey than us, and we are all called to disciple others newer in their journey than us. - GATHERING TOGETHER TO CREATE OPPORTUNITIES FOR PEOPLE TO INVITE AND BE INVITED. - MAKING DISCIPLES WHO ARE EQUIPPED AND PREPARED TO SHARE THEIR FAITH, AND HELP OTHERS IN THEIR FAITH WALK. - PROVIDE OUTREACH OPPORTUNITIES AS A CHURCH AND IN GROUPS, TO GO OUT AND CONNECT WITH PEOPLE OUTSIDE OUR NORMAL PATTERN OF LIFE, TO SHARE THE GOODNESS AND MESSAGE OF JESUS. We are passionate about pursuing ALL THINGS in Jesus. When we say ALL THINGS, these are the passages in Scripture that guide our beliefs. We desire Christ above everything else. We seek Jesus first and we find all good things in Him. In Christ, we are made new. We have been granted supernatural strength in Christ. We are victorious in Jesus, the ruler of everything. We always have hope, regardless of our circumstances. We can see the impossible accomplished. We have been called to love all people like Jesus loves us. We are united and committed to each other as followers of Jesus. We share in the work of reconciling others to Christ. We are actively seeking to both be discipled and to disciple others. We are each given gifts to share with the church body and the world.